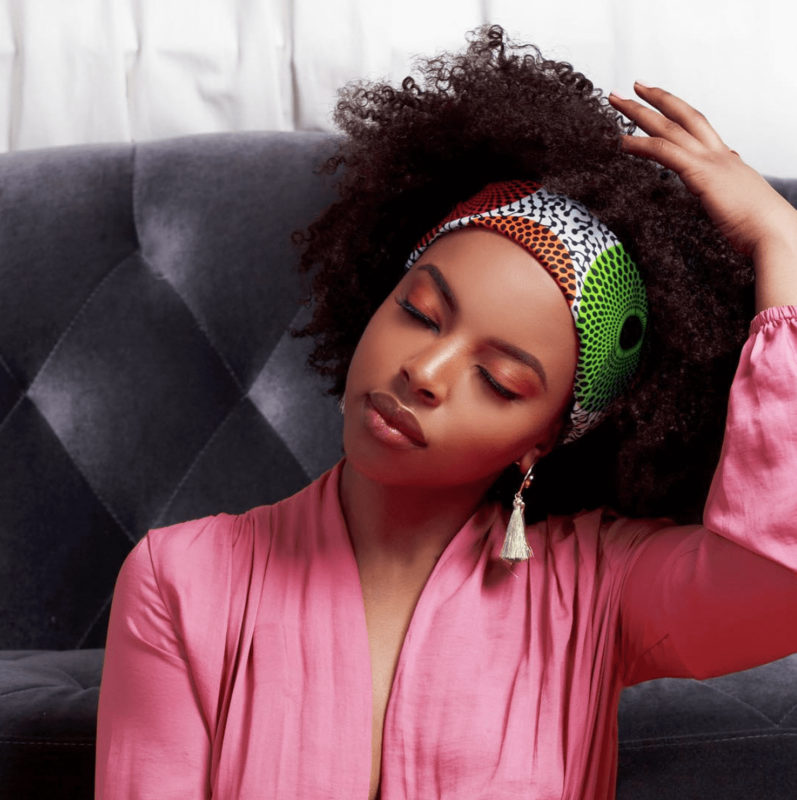 Cee Cee’s Closet is a New York-based company that specializes in unique, artisan, and handmade Headwraps and accessories. 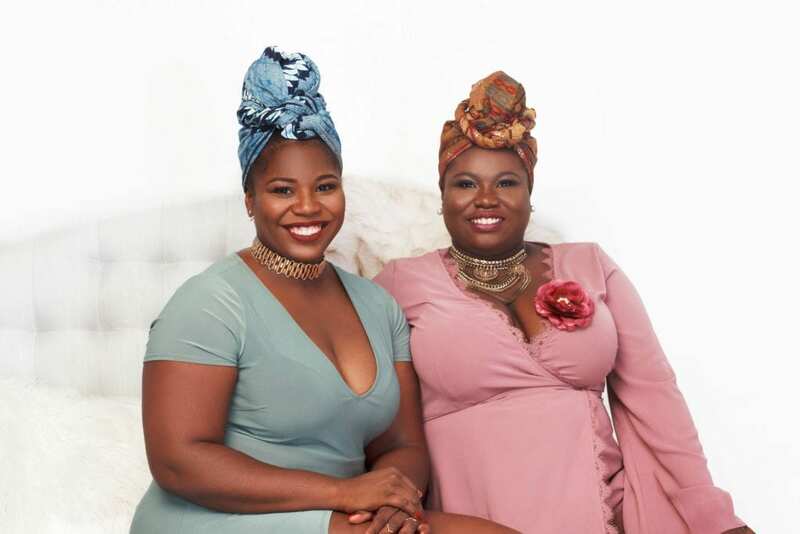 In this interview, the creators Chioma and Uchenna Ngwudo, talk about the company’s founding, what keeps them inspired, and how they use their voices and creativity to empower women of color around the globe. Can you briefly introduce yourselves and what you do? 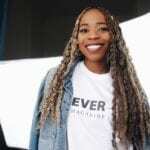 Chioma Ngwudo: Hi! I’m 24 and I’ve always loved fashion, styling, and entrepreneurship! Cee Cee’s Closet NYC has allowed me to explore my creative side while having a meaningful economic impact in Nigeria. Uchenna Ngwudo: I am a 27-year-old Brooklynite and creative. I’ve always had a love for fashion design and styling. Cee Cee’s Closet NYC enables me to further explore these interests through our accessories and clothes. What were your upbringing and schooling background like and how did that affect your path today? 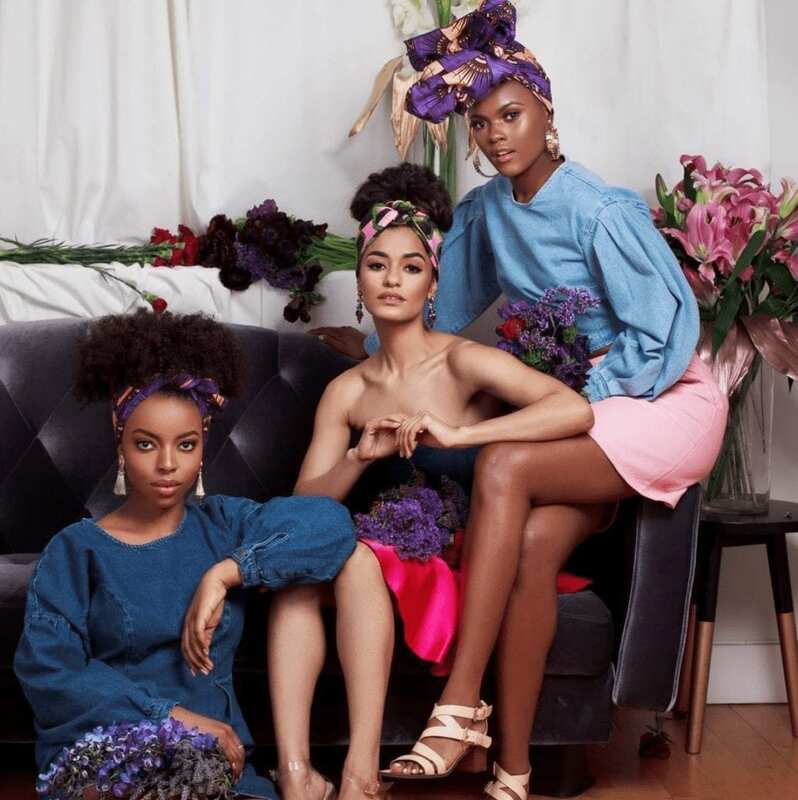 Chioma Ngwudo: I grew up mostly in Brooklyn with my brother and my sister. I spent a lot of my time reading, following my sister around, and creating Barbie fashion shows. I went to a different boarding school than my sister and there I got really into sports and modeling in fashion shows. This continued into my college days at Columbia University. I studied Economics while participating in as many fashion shows as I could and interning for startups. In fashion, I loved being able to represent body diversity in a confident and fierce way. Uchenna Ngwudo: I spent most of my childhood in Brooklyn, NY. I credit most of my creativity to my childhood in Brooklyn. Whether I was dancing, drawing, or writing, I was always creating something new. My high school experience was a little different. I went to boarding school. After that, I went to Barnard College, Columbia University to study Economics. When I wasn’t studying, I was always thinking of what to wear. I feel like my free time in high school and college honed my fashion sense. What were you doing before founding Cee Cee’s Closet and are you still doing it? Chioma Ngwudo: Before founding Cee Cee’s Closet NYC, I was just starting out as a strategy consultant. I’m still currently doing both. While can be difficult at times, but has been a great learning and growth experience for me. Uchenna Ngwudo: Before founding Cee Cee’s Closet NYC, I worked in asset management and education. I’m currently doing Cee Cee’s Closet NYC full time now. Uchenna Ngwudo: We actually accidentally became entrepreneurs. We first started our company after Chioma came back from our paternal grandfather’s funeral. She purchased two clutches as gifts for herself and I. During her graduation party, her clutch became the envy of many of the attendees. After realizing there was a strong demand for the bags, we started Cee Cee’s Closet NYC and imported more clutches. Eventually, our brand grew to incorporate more products such as headwraps, backpacks, and leather goods. We viewed Cee Cee’s Closet NYC as an opportunity to have a positive economic impact on Nigeria. That’s why all of our products are made by artisans there. Today, we design all of our products and look forward to launching our clothing line in the future. 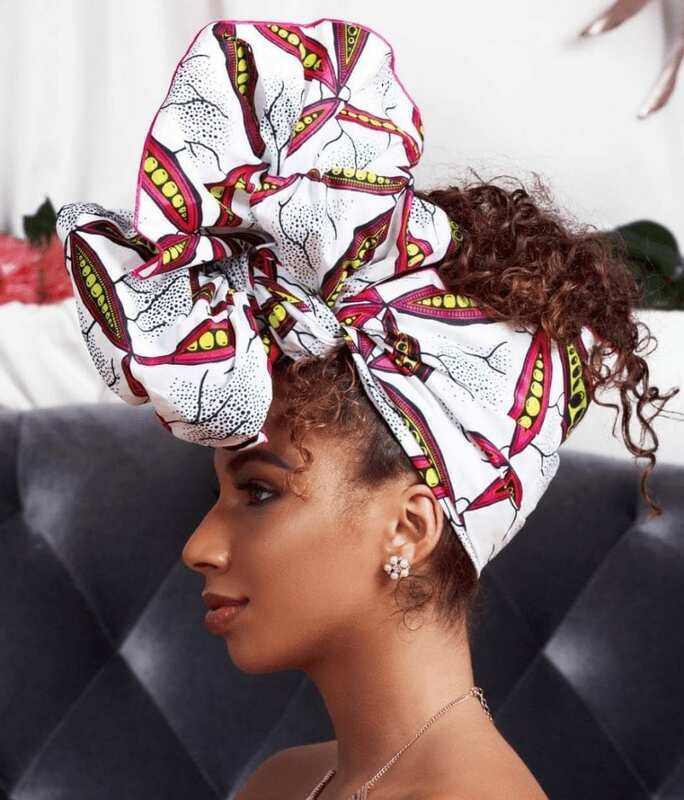 Being a black-women-owned business means having an opportunity to create highly functional products that tap into our cultural heritage and specific needs. This is especially true when you think about our silk-lined headwraps. 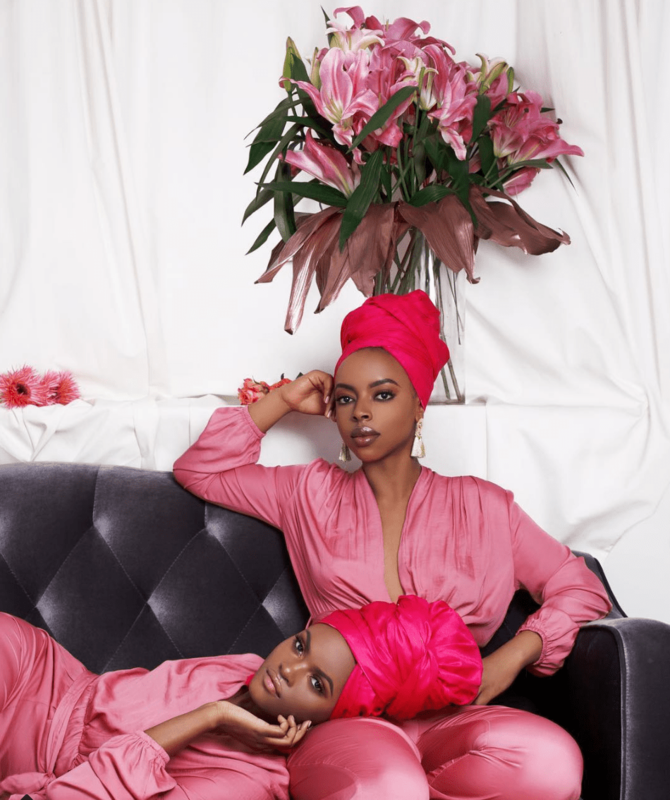 We’re both natural and wanted to remove the step of having to wear a bonnet or silk scarf underneath our headwraps. Therefore, we created a product that addressed that particular need. Chioma Ngwudo: I think Uchenna covered it very well. What are some pitfalls you faced and how did you overcome them? Chioma Ngwudo: When you start something new, there’s a lot of fear that comes from those who love you. They want you to be successful and most entrepreneurs fail, so there can be a lot of resistance, discouragement, or attempts to change your idea into something less risky. I’ve found that staying true to your vision can be challenging. But by having a strong passion for what you are doing and push to see it through, you can bring that vision to fruition. This is not to say, don’t listen to constructive advice, but make sure to separate out what is helpful and what comes from fear. Uchenna Ngwudo: I think succumbing to stress is a common pitfall, so now I have decided to make a concerted effort to take care of myself. What do you enjoy the most about running Cee Cee’s Closet? Chioma Ngwudo: I enjoy the impact we have on the people that work with us and the customers that support us. Hearing their kind words about what we’ve built has been so inspiring! Uchenna Ngwudo: I really like the impact that we have in our community. Back home, our tailors and artisans make a reliable income. Here in the US, our customers feel connected to their roots and a greater sense of pride in their heritage. What’s your vision for your company/ next steps? 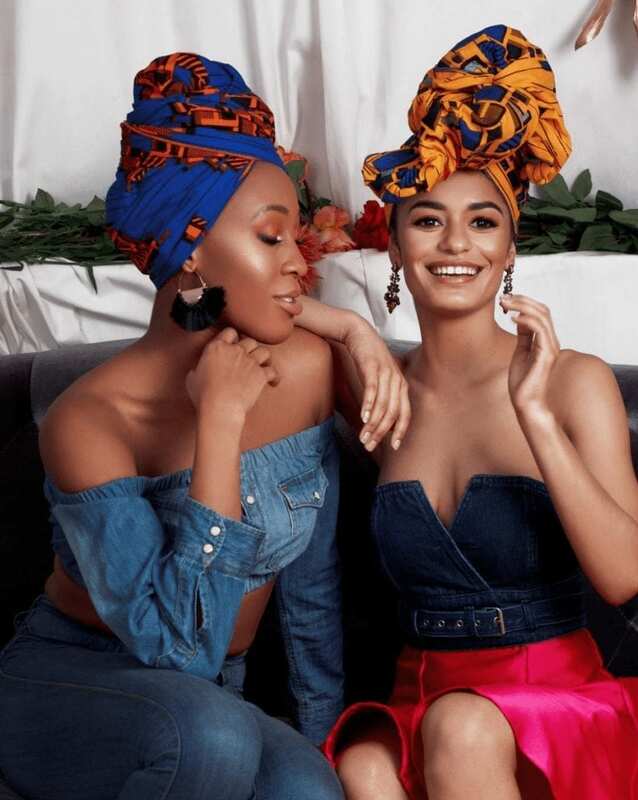 Uchenna Ngwudo: The mission of our brand is to provide high-quality African print accessories that seamlessly fit into the stylish person’s everyday wardrobe. We also endeavor to have a positive economic impact on Nigeria by creating jobs. Since our founding, we have increased the quality of life of artisans substantially; therefore, they’re committed to using the highest standards to bring our designs to life. Finally, when we first started our brand we aimed to celebrate the beauty of African fashion and design. As we grew, we discovered that we accomplished much more than that. 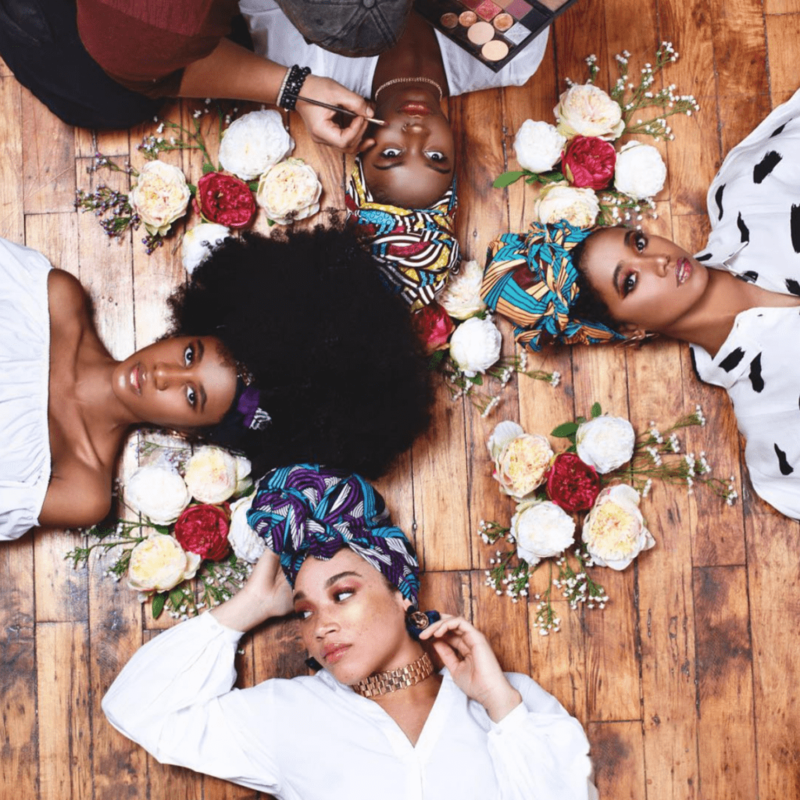 We also use our marketing to celebrate the unique beauty of WOC. As we continue to expand, we’ll continue to share their beauty. Chioma Ngwudo: I believe that Uchenna has covered this well too. What was the best or most impactful advice you received that still guides you today? Chioma Ngwudo: I would say “treat others the way you want to be treated”. It’s so important in business to put yourself in the shoes of your customers to understand the experience you want to create for them. Through our customer service and pop-up shops, I think we’ve been able to create a brand that truly resonates with our supporters. Uchenna Ngwudo: I guess I would say that the phrase “your network is your net worth,” has really resonated with me throughout my experience. My network has been able to help me learn new skills that have been critical to Cee Cee’s Closet NYC’s growth. I’m also in the know about different events in the city. How do you handle the pressure and stay inspired? Chioma Ngwudo: I think there are so many ideas we haven’t had a chance to see through yet that there’s always more for us to pull from. Uchenna Ngwudo: I don’t think there’s that much pressure at all. Every day I am striving to be a better version of myself. As long as I’ve accomplished that I’m not really concerned with other people’s opinions of us. In terms of inspiration, I am constantly thinking about new ideas. Some people might like it and others may not. I think the most important thing is to be true to your vision. I’ve failed every time I’ve tried to fit in. Whenever I am unique or creative, I win! Is there anything you wish you knew when you just started out? Chioma Ngwudo: I wish I knew more about accounting when I started out, but I’m definitely learning about it now! Uchenna Ngwudo: I guess I would say that I wish I knew more the power of digital advertising when I first started out. I think people should brainstorm creative ways to draw from social media to your website. Do you have any advice for those who want to do something creative or become an entrepreneur? Chioma Ngwudo: I would encourage others to not be afraid of failure. Everything we’ve tried has not worked, but those are opportunities to learn and do better. Uchenna Ngwudo: My advice is quite simple: I think that people should just start. It’s super easy to get caught up in the planning of the perfect company but really learning how to be more effective with your time along the way could be invaluable. Chioma Ngwudo: I love “The Four Agreements”. I think it’s a great philosophy for how to live life and block out the noise so you can get to the heart of what you want to create and the type of impact you would like to have. Uchenna Ngwudo: I really like “The Defining Decade.” Your twenties are about much more than finding yourself. It’s also the perfect time to put things into action. If you have dreams or goals, your twenties are the perfect time to take a step forward in that direction.